Notifications via voice speaker are sent to applicants, underwriters, loan originators and others, reducing the loan process time by 23%+. Utilize best practice workflows to guide customers and loan representatives from “application” to “loan signing” while accelerating the loan process via voice assistance. Rapidly capture all paper and electronic documents regardless of point of origin and automate routing, tracking and notifications for faster data verification, loan review, and approvals. Facilitate cross-organization collaboration through shared access to all documents via voice reporting using built-in approval and exception handling guides. 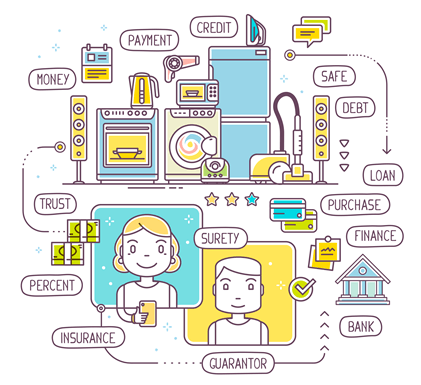 Voice notifications enable real time customer engagement with the borrower to expedite the loan process with faster communications on missing documents, W2’s, approvals, etc. 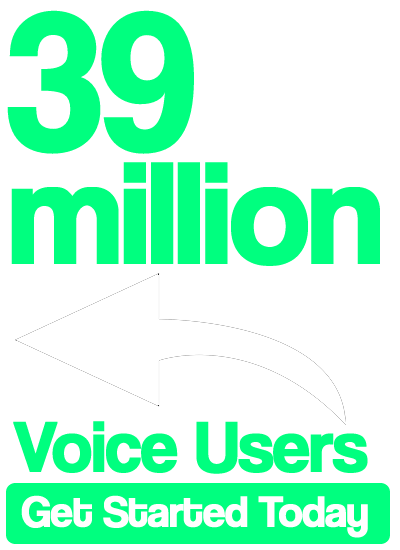 Capture information early in the process and facilitate proactive customer communications with voice assistance while providing greater process transparency.